I’ll bet Chris Haarhoff will like this announcement. He was the Steadicam/Pro-Rig camera operator on “Birdman,” which soared at the Oscars last night, and for which Chris won The SOC Camera Operator Award a couple of weeks ago. “Birdman’s” seamless 6-minute long takes used an ARRI Alexa M (mostly with 18 mm Leica Summilux-C lens) — so a lighter and smaller camera would have been just the ticket. Here it is. Today, ARRI officially announced the much-whispered ALEXA Mini. It has a lightweight carbon fiber housing. This may be a coincidence, but ARRI’s new Co-Managing Director Jörg Pohlman was in charge of the group working with carbon fiber when he was at BMW. The Mini has a titanium PL mount connected directly to a new sensor assembly for unwavering flange focal depth. It can also accept interchangeable lens mounts of the ARRI Amira for B4 video and EF (Canon) mount lenses. 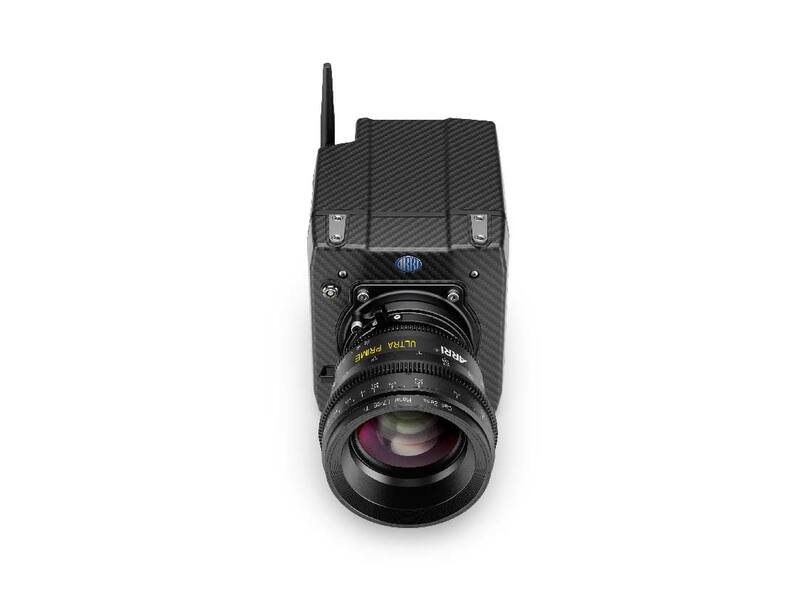 The Alexa Mini can be operated by wireless remote control, as a normal camera with the ARRI MVF-1 multi viewfinder attached, or with an on-board monitor. It has user buttons on the camera body. Alexa Mini is compact, quiet and (hurray) has a symmetrical design. You can shoot in almost any orientation: upside-down, portrait mode, straight up, down, etc. There are many mounting points. A sigh of relief can be heard worldwide today. Alexa Mini comes with a 4:3 sensor. It has an automatic de-squeeze mode for anamorphic lenses. The camera records 0.75-200 fps, ProRes or uncompressed ARRIRAW, either in-camera to CFast 2.0 cards or to a specially-designed external Codex recorder. The Codex recorder can handle up to four image streams simultaneously. For example, you might use 4 Alexa Minis at one time for car rig shots, stunts, or 360° plate shots. Alexa Mini images will match all other ALEXA cameras. Alexa Mini has a built-in lens motor controller. New active lens motors can be connected directly. iOS or Android tablets can be connected via Wi-Fi to remotely control camera functions such as the motorized internal ND filters. Wow–internal ND in something this small. The Mini has been designed with brushless gimbal mounts, multicopters, gyro-stabilized aerial systems and other rigs in mind. You can smell the fiberglass resin and milling machine oil: underwater housing manufacturers are already at work. Like the ARRI Amira, the Alexa Mini can record UHD ProRes images and provide real-time 4K/UHD output. 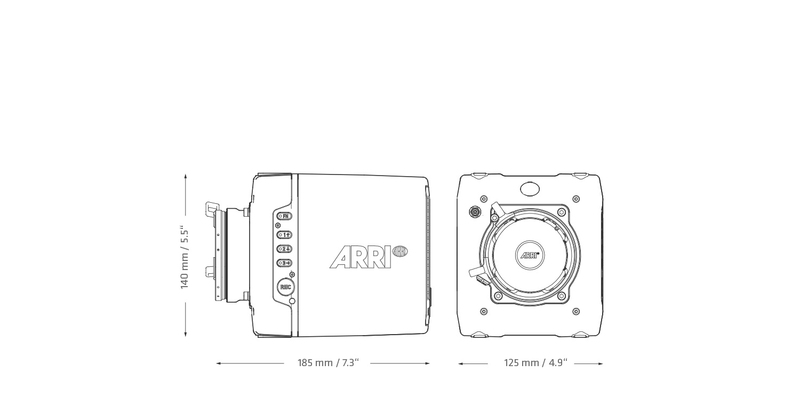 The ARRI Alexa Mini is scheduled to ship in May 2015. 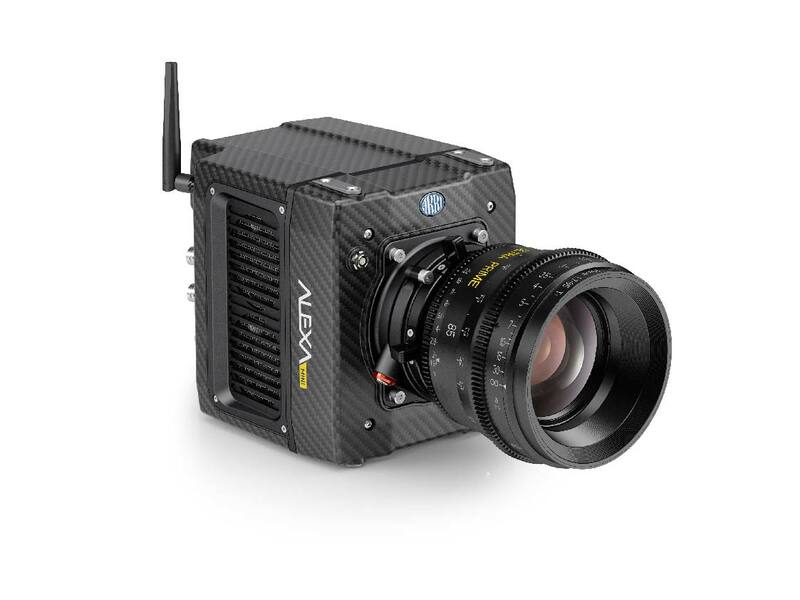 A prototype of the ALEXA Mini will be on show at the British Video Expo (BVE) from February 24-26, 2015, in Booth J30. 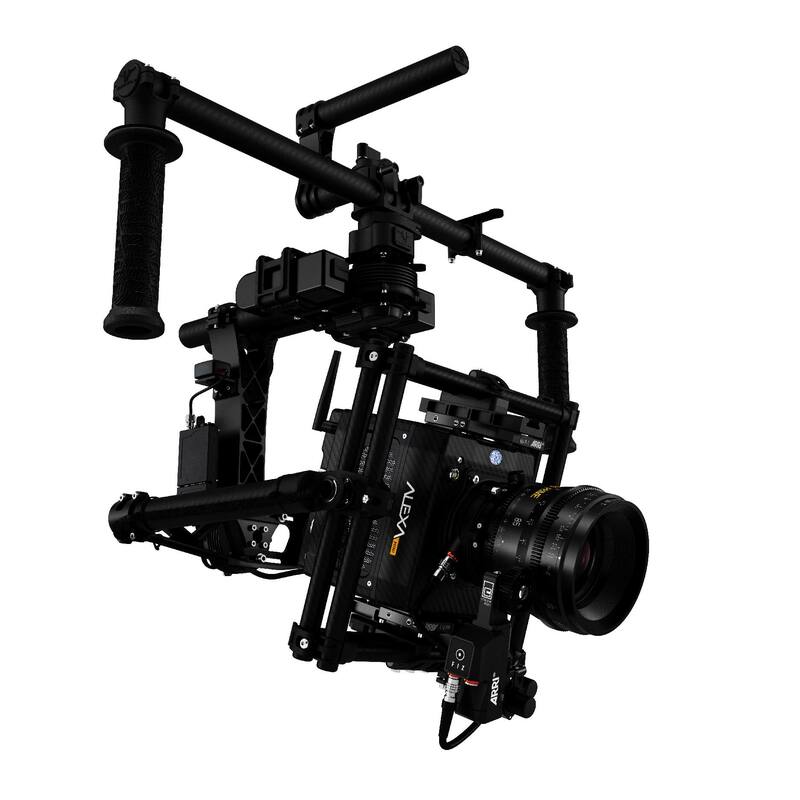 It will also be at NAB. Built-in motorized ND filters 0.6, 1.2, 2.1 — and clear. Seems like there’s no way to get audio into this camera, can anyone confirm this? There is a lemo plug in front of the camera which takes a line-level stereo signal. 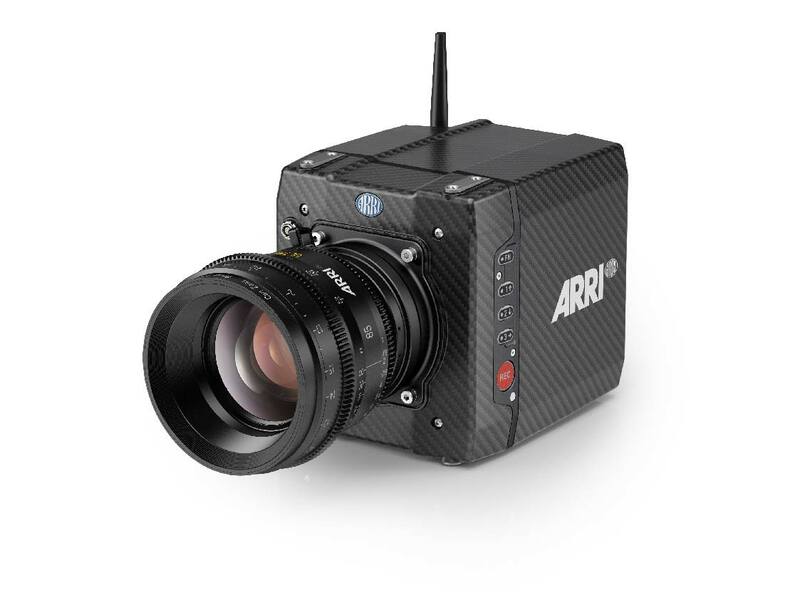 How much will the Arri mini cost? Michael Jonas knows whereof he speaks. He’s the ARRI product manager for ALEXA Mini. What lens motors are compatible with Mini? CLM-2?